Our entire range of products include Unloading Valve (PUV), Throttle Valve (QVK), Compact Power- Unit (CP), Radial Piston Pump (RP/HP), Insert Check Valve (ICV) and Pumping Elements (PA/HPA). BEMCO FLUIDIK� pilot operated unloading valves are used in high-low pressure circuits to cut-off the low pressure line, once the preset pressure is achieved. Using of these valves enable use of smaller electric motor in applications where rapid idle strokes and slower actuator movement under pressure are necessary viz. hydraulic jacks, daylight presses, torquing tools, rapid clamping etc. BEMCO FLUIDIK� QVK type throttle valves are used in hydraulic circuits to control oil flow in one direction and thereby influence the speed of movement of actuators. These needle type valves are without by-pass check valves and may be used as a shut-off valve as well. 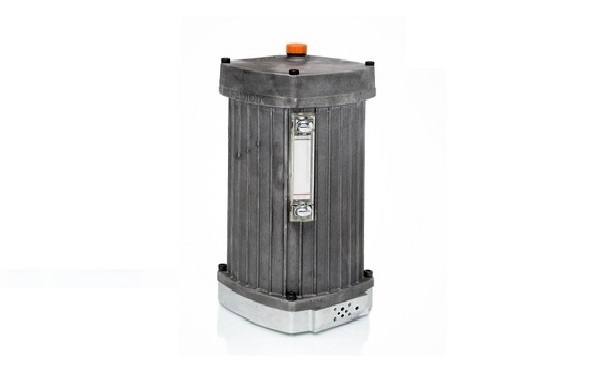 BEMCO FLUIDIK� Compact Power-units combine a unique blend of compact design and oil immersed electric motor directly coupled to a radial piston pump. 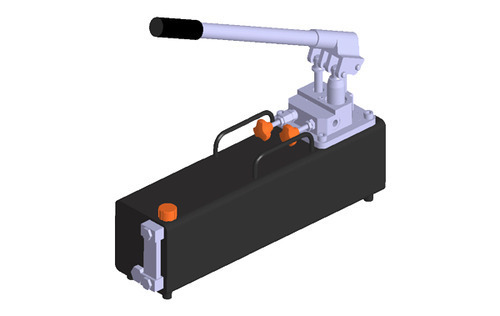 The oil immersed electric and pump are housed in a modular Aluminium tank whose oil capacity can be increased by simply adding another oil tank on top. A variety of electric motors from 0.5 to 1.5kW are available with additional options of single phase and three phase options. BEMCO FLUIDIK� radial piston pumps are used in applications that involve high operating pressures viz. hydraulic presses, plastic processing and hydraulic equipment including jacks, torqueing, crimping, bolting, test benches and special applications. The rugged design and construction of these pumps make it ideal for pressures beyond 350kgf/sq.cm. Constant delivery pump that use high efficiency elements. Wide choice of flow and pressure setting to meet exact flow requirements. Multi-port options available up to 14 pressure port configurations in a single pump. Multi-level placement of elements to facilitate compact design. Suitable for speeds ranging from 100 to 3000rpm. BEMCO FLUIDIK� insert/ press-fit type non-return valves stop oil flow in one direction and allow free flow in opposite direction. 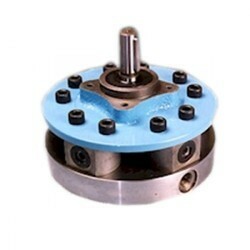 In the closed position, the valves isolate the hydraulic circuit and are designed for zero leakage. 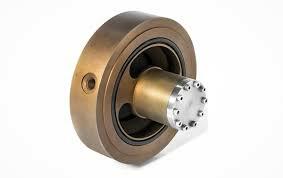 These ball type spring-loaded check valves are designed for handling high pressure and are dirt tolerant. Alloy steel for wear resistance and surface protection to avoid corrosion. BEMCO FLUIDIK� Pumping elements type PA are modules used for delivering fluid flow in radial piston pumps. The modules can be used as individual assemblies to build custom pumps or for replacement in FLUIDIK� pumps. Capable of delivering flows up to 1.07 cc/stroke and pressures up to 750kgf/cm2. Oil immersed design with fixed delivery output. Piston type, valve controlled plunger assembly. Tough-on-tough design for longer life. Available with integral strainer as option. Integrated suction and delivery valve in the plunger assembly. Light weight and compact dimension. BEMCO FLUIDIK� PSB/T are Electro-hydraulic piston type switches with single switching point that is settable over a wide range of pressures. 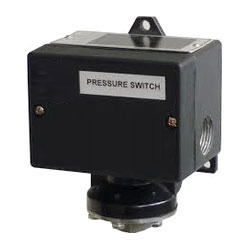 These switches are used to trigger an electrical signal when a set pressure is achieved or exceeded. Designed for rugged and trouble free performance, these switches available as block/ sub-plate and line mounted versions. Plug-in connector with LED connector as option. Damping feature standard in line mounted design. Micro-switch based & settable as normally open (NO) or as normally closed(NC). Up to 230V; max current of 5A. BEMCO FLUIDIK� screw-in type pilot operated check valves are non-return valves that block oil flow in one direction and may be released using a hydraulic pilot line. In the opposite direction, the valves will allow oil flow. The construction allows the valves to be screwed into the tapped holes in any manifold body. These valves are ideal for applications where load holding functions are required or where creeping movement of the hydraulic cylinders need to be arrested. Zero leakage valves when closed. 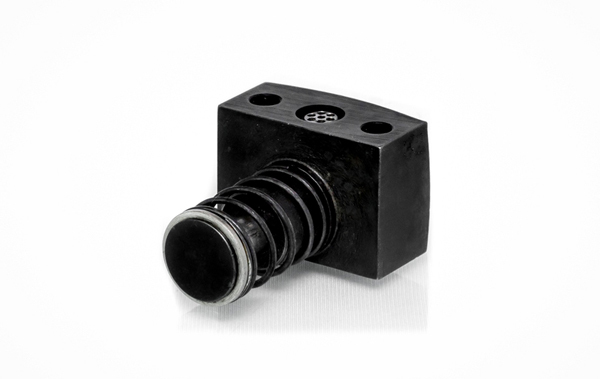 BEMCO FLUIDIK� FPV valves are a type of non-return valves with hydraulic release function. They are commonly used in large tonnage hydraulic presses and moulding machines to facilitate rapid opening and closing. The unique design allows the valve to be installed between pipe flanges as a sandwich type valve. Compact sandwich design for ease of mounting. 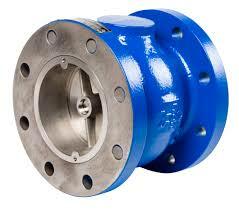 Ready suction side flange available (optional). Size range up to NG 300. BEMCO FLUIDIK� direct operated high pressure limiting valves or relief valves are safety valves used to limit maximum pressure experienced by a hydraulic system to a pre-set level. 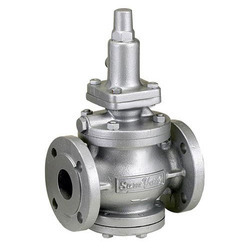 If the set pressure value is reached, the valve releases and feeds the excess flow from the system back to the tank, -thereby safe guarding the system and components against excessive pressure. Ball � Seat design to achieve superior performance. Sized to suit application flow requirements. Can be used for cylinder or actuator port relief function. 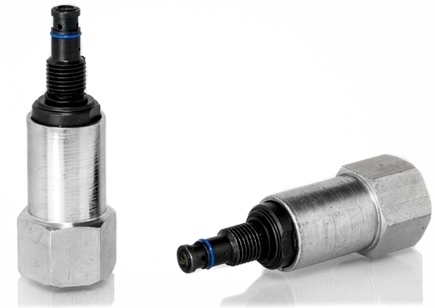 BEMCO FLUIDIK� Pressure Reducing & Relieving Valve type RDC are 3-way direct operated valves used for reducing system pressure in a branch of hydraulic system. 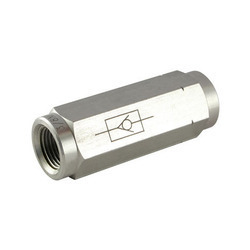 The valves are designed to maintain a near constant outlet pressure even when there is a variation in inlet pressure. Compact Cartridge type design starting from NG 3 size. 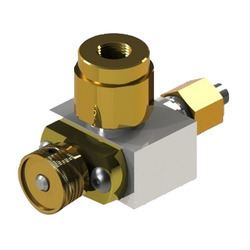 Designed for high pressure input line. Pressure reducing - relieving feature. BEMCO FLUIDIK� pilot operated high pressure limiting valves or relief valves are safety valves used to limit maximum pressure experienced by a hydraulic system to a pre-set level. If the set pressure value is reached, the valve releases and feeds the excess flow from the system back to the tank, - thereby safeguarding the system and components against excessive pressure. Spool type design to achieve higher flow. BEMCO FLUIDIK� non-return valves stop oil flow in one direction and allow free flow in opposite direction. 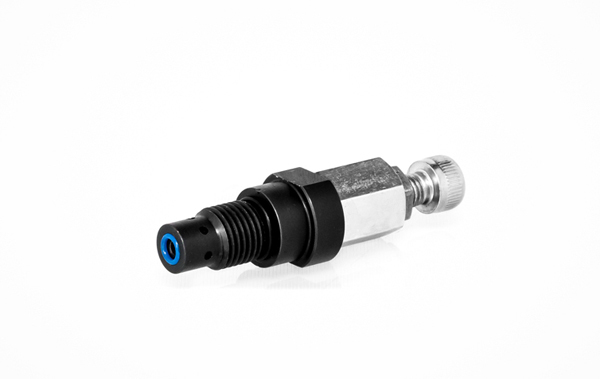 In the closed position, the valves isolate the hydraulic circuit and are designed for zero leakage. The valves are available in two variants, cartridge/screw-in type and line-mounted version with housing. 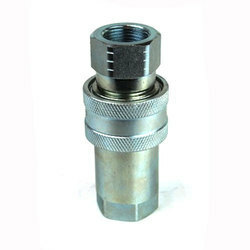 These ball type spring-loaded check valves are designed for handling high pressure and are dirt tolerant. Screw-in cartridge type or line mounted design options. Available in both directions (A to B and B to A). Installation tools and cavity tools also available on request. BEMCO FLUIDIK� line of heavy duty manual hand pumps are available with single or double plunger designs. The single plunger design pumps in one direction and the reverse motion acts as suction stroke. The double plunger design performs pumping and suction functions alternatingly, thus delivering flow on a continuous basis. Designed for portability and ease of operating, the pumps are rated for a maximum pressure of 750kgf/cm2 with a maximum displacement of 30.35cm3/ stroke. Light weight and compact design with single and double plunger option. Telescopic operating lever with variable lengths between 600 to 900mm. Double plunger design option to reduce operating effort and user fatigue. Automatic change-over function at rated pressure (standard 50kgf/cm2). Available with or without oil reservoir to suit multiple end user requirements. User selectable reservoir size options � 5, 10 and 20 liters. 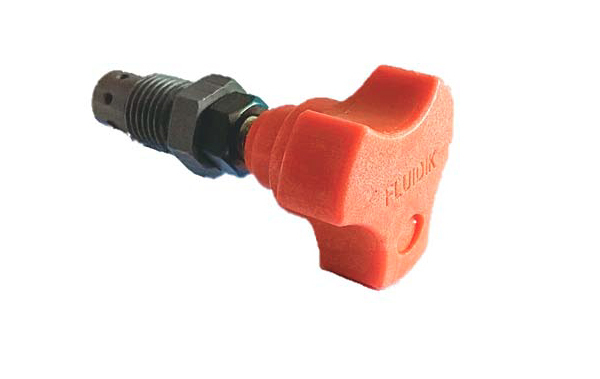 Built-in adjustable pressure relief valve for excess load protection. Two pressure ports for LH & RH connections for connecting two actuators simultaneously. 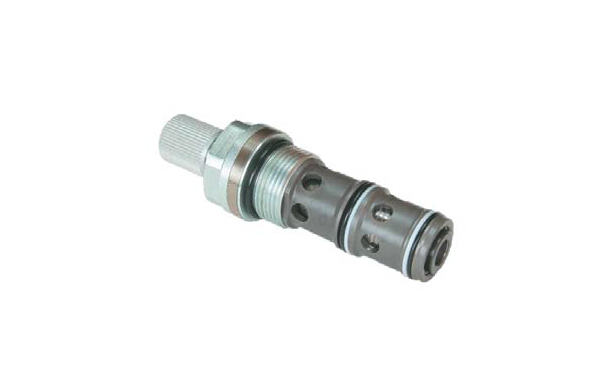 BEMCO FLUIDIK� range of Quick Disconnect Couplings are used to connect and/or disconnect hydraulic lines quickly and easily without using any tools. Designed for durability and performance at high pressures the design ensures complete safety for equipment and personnel. Unique hydraulic fuse design for hose burst safety feature. BEMCO FLUIDIK� single station Gauge Isolator valve type PGI are used in hydraulic circuits to read pressures on a periodic / need basis. These valves ensure that the pressure gauges are isolated from pressure surges & shocks during normal course of operation and thus longevity and accuracy of the pressure gauges are enhanced. 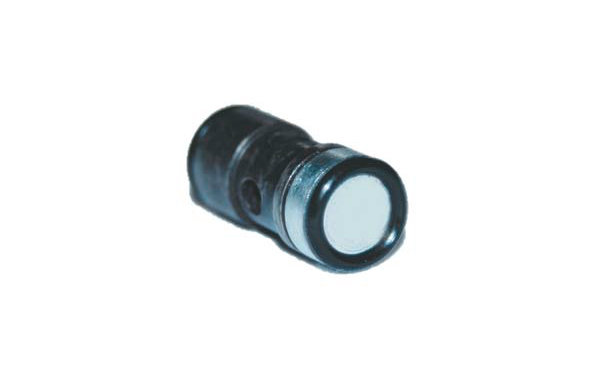 The valves may be used for push-to-read or push-turn to enable lock/ detent feature for continuous reading. The valves are panel mountable. SG Iron construction of main body.